= $4.00 or $1.00 per box!! = $2.00 or $1.00 per box!! 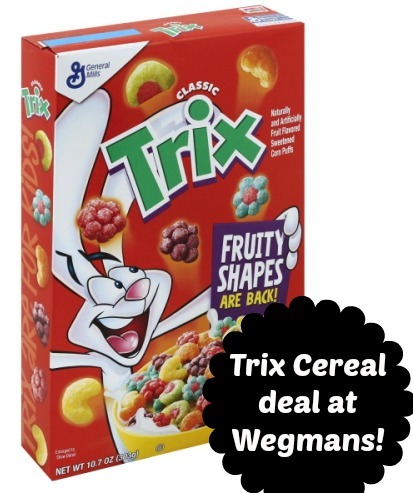 Did you see how you can score FREE Cinnamon Toast Crunch Churros Cereal at Wegmans?